“The French have a civilized tradition called the “apéro,” a time to relax after a long day, chat, and enjoy a drink before dinner,” writes Angela Sanders in The Paris Edition of her monthly newsletter. 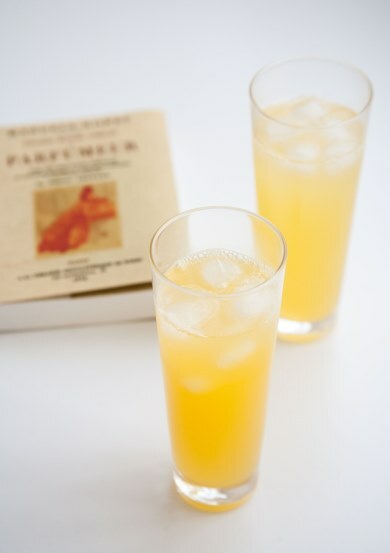 “Rather than the tastebud-obliterating cocktail, they prefer something softer, such as a modest glass of fortified wine on ice. You might have heard of vin d’orange and vin de noix, but what about vin de magnolia?” I hadn’t, and Angela’s description of vin de magnolia as an apéritif with “a vanilla-spicy-herbal flavor” made me long to try it. Many of you know Angela’s column on Now Smell This, but she also is the author of Dior or Die, The Halston Hit, The Lanvin Murders, and a number of other mystery novels involving vintage fashions. In addition to her writing skills, she has a talent for discovering gems, be they retro garments, perfume, or as in this case, cocktails. “The fragrance of magnolia is pure happiness,” said a friend of mine from Alabama. 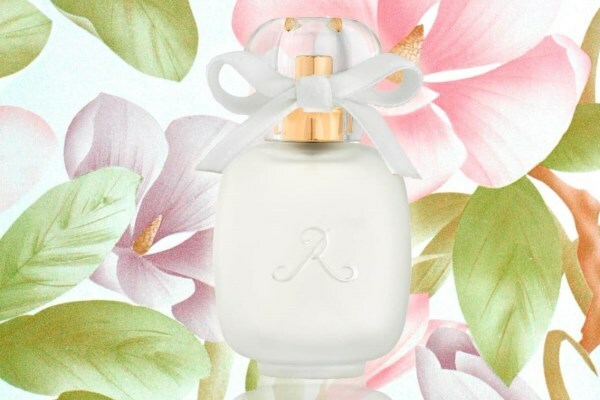 To her, the scent of magnolia meant the lazy days of summers, white sandy beaches and picnics on the grass with ice cold watermelon, crab cakes and banana pudding. 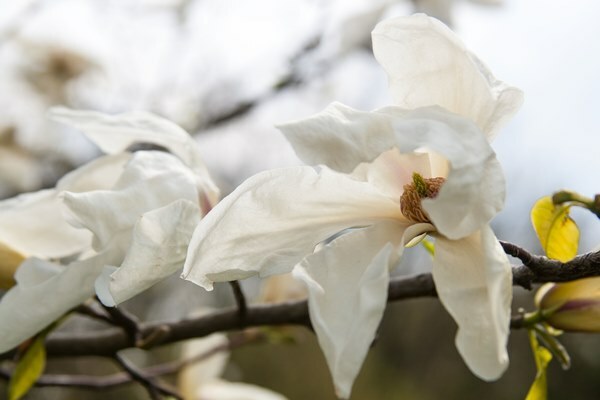 Much later when I myself had a chance to visit the American South, I pulled down a heavy magnolia branch and leaned into a large white blossom. It smelled of melted lemon ice cream and green, not yet opened roses. I was drunk on the perfume of magnolias all summer long. 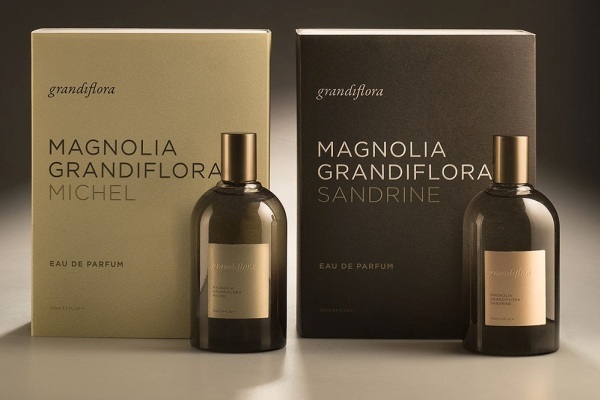 This heady, radiant aroma was likewise spellbinding for the Australian floral designer Saskia Havekes and two perfumers, Sandrine Videault and Michel Roudnitska. Havekes decided to capture all facets of magnolia and gave the perfumers carte blanche to create their Magnolia Grandiflora. 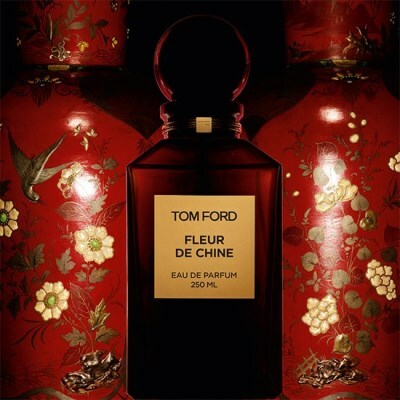 Although both fragrances aim to give a realistic rendition, their creators leave enough of their own fingerprint and imagination. But they also reveal what a challenging subject they’d been given. The sunny radiance of magnolia is not easy to capture in a perfume bottle.